Water is a precious gift from Mother Nature to all the living beings on earth. We all understand the importance of water in our lives and life is impossible without water. Everything on earth needs water but as our population increased, pressure also increased on the resources and it leads to the overuse and exploitation of all Natural resources. As a result of human greed over centuries, today, communities across the world face acute water shortages. Today, we are left with a crisis where over millions people are living without pure water. People are spending countless hours queuing up for water from distant sources, and trying to cope up with the health impacts of using contaminated water. 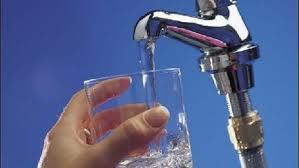 World water day which is celebrated on March 22 every year is a United Nations initiative. 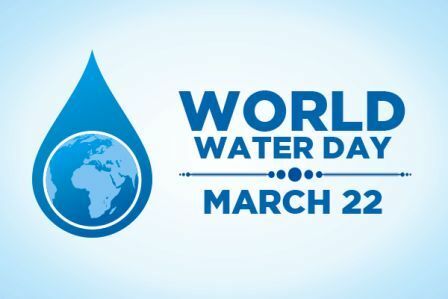 It is celebrated to educate the society about the preciousness of water and to take action to tackle the water crisis. The day focuses attention on the importance of fresh water and promotes the idea for the sustainable management of freshwater resources. It is also used to highlight required improvements for access to water, sanitation, hygiene facilities in developing countries. Some of the ways through which we can prevent water scarcity include proper water management systems implemented in all the industries, buildings, apartments, school, hospitals etc to make the efficient use of water without wasting a drop of it, awareness programs can be run to let common people know about the importance of water and how it should be used in a limited quantity without wasting it, young generation should participate in raising awareness on saving water and rainwater harvesting should be initiated in all areas. It helps to replenish ground water and can also be used in various purposes. Water scarcity has become a major issue in many parts of world and demand for water has increased six times past few decades. We have to understand this world is not only for us. This is also for our future generations. It is important that we start taking crucial steps in saving water available on earth. It is the responsibility and duty of every citizen of our country to use water in a responsible way and avoid the wastage of water. So, let’s be vigilant about water pollution. Every drop of water we save will help others in their survival.